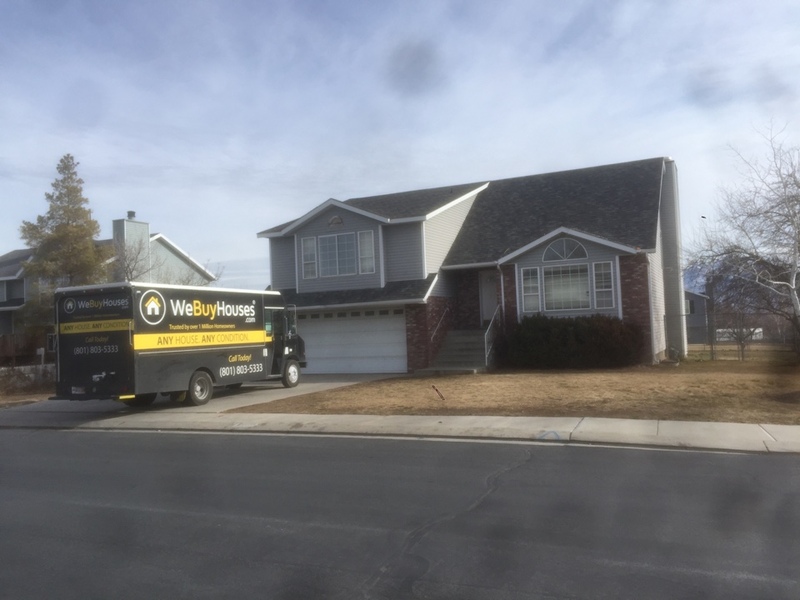 The time has come to sell your house in West Jordan, UT. 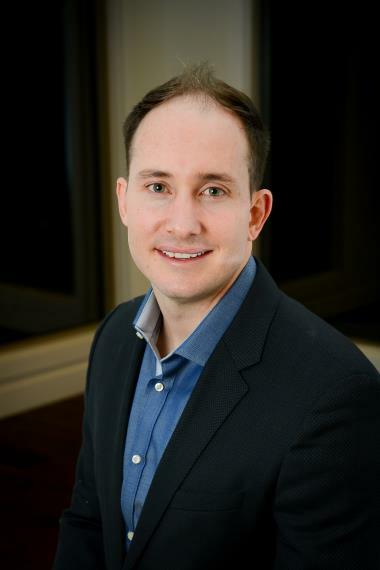 You’ve examined the market, performed research online, and have discovered the difficulties of selling a home. You want the most money for your property. A real estate agent cannot guarantee anything besides their own fees and commission, though. You need real cash for your property. 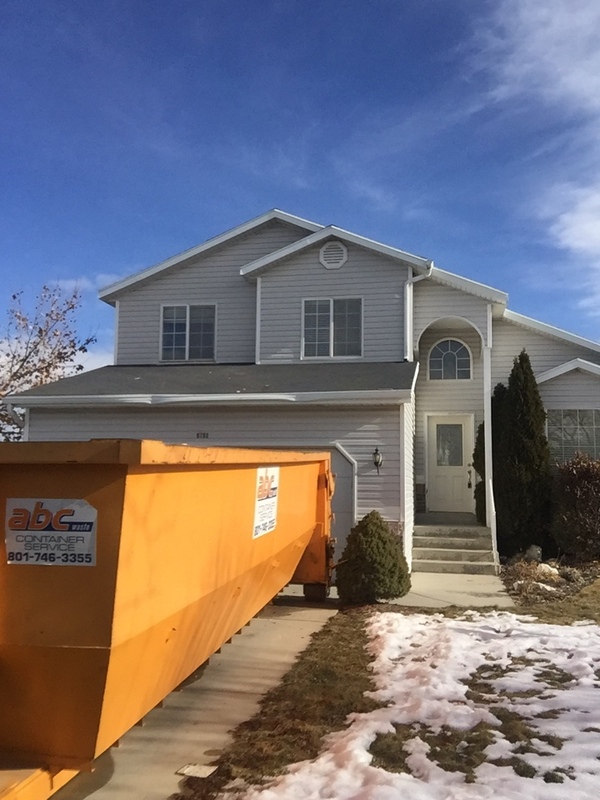 We’ll make you a reasonable cash offer within 24 hours for your house in West Jordan, UT! 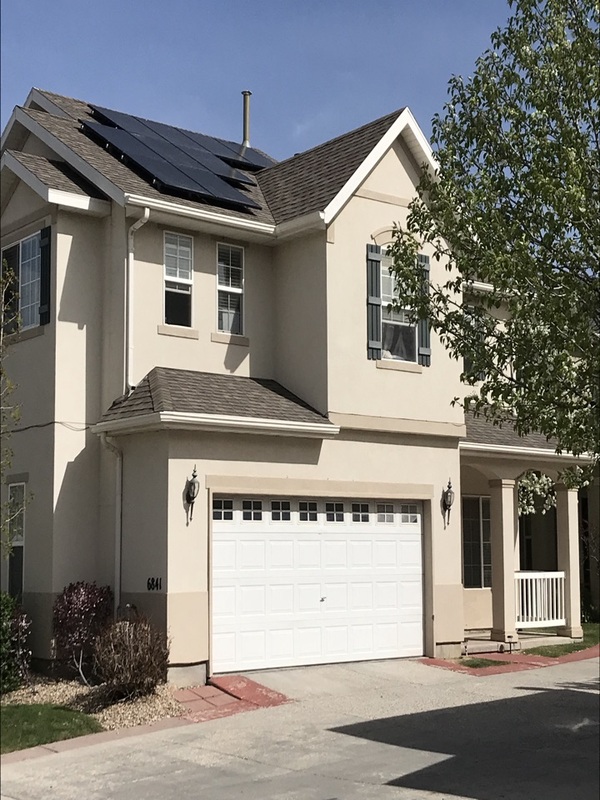 At We Buy Salt Lake City Houses, we make a habit of purchasing homes from within the community quickly and efficiently. You’ve got goals to achieve, and you need money sooner rather than later. With just a single phone call, we can kickstart the sales process! Step 1 – Fill out our simple contact form with your basic contact and property information. Step 2 – We’ll schedule a time to assess your home within minutes of your contact form being submitted. Step 3 – We can offer you a no-obligation CASH OFFER within 24 hours. Step 4 – If you accept, we’ll purchase your home at no cost to you and close on your schedule! Cleanliness – The property should be clean, without years of accumulated clutter inside. Repairs/Renovations – While not a requirement to sell your house to our experts, repairs and renovations can go a long way to make a property more attractive. Price – The right price makes a world of difference in the housing market. Do some research beforehand! 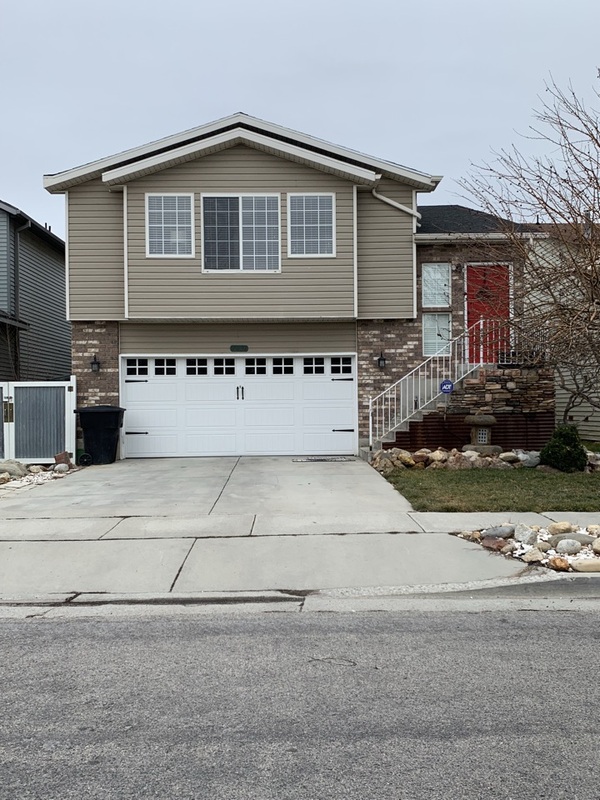 If you have ever wanted to sell your home for cash in West Jordan, UT, then you are in luck. At We Buy Salt Lake City Houses, we’ll make you a cash offer for your house in any condition. We work with homeowners daily, buying houses with nothing but cash for each piece of property. There are no banks involved, only money in your pocket for your home. Furthermore, we do not charge any hidden fees or commission on the sale. The money we offer for your house is yours to keep. You receive the full amount at the time of closing. 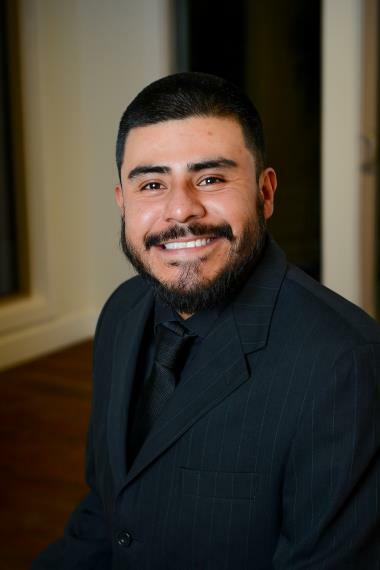 Here at We Buy Salt Lake City Houses, we work with homeowners every day who are looking to make their dreams come true. Some simply do not wish to be homeowners. Others are need of a larger property. Whatever the case, our buyers will work with you to ensure you receive cash for your house! Are you interested in selling your house in West Jordan, UT? Contact We Buy Salt Lake City Houses at 801-758-5005! WE BUY HOUSES. Just looked at a twin home here in West Jordan. The family is looking to sell the property in “AS IS” condition. WE BUY HOUSES FAST. Looking at this West Jordan home this morning. The house is in great condition but the sellers aren’t interested in taking the time and effort to list the property. WE BUY HOUSES FAST. Last week we purchased this home for cash in less than 7 days. The property was in foreclosure and the seller was looking for a quick sale. We were able to put thousands of dollars in the sellers pocket and allow them to live in the house for 30 days rent free! STOP FORECLOSURE. Received a call from a seller currently facing foreclosure and is considering all options. We look forward to meeting with them this morning to give the sellers a cash offer and provide them different options. WE BUY HOUSES CASH. 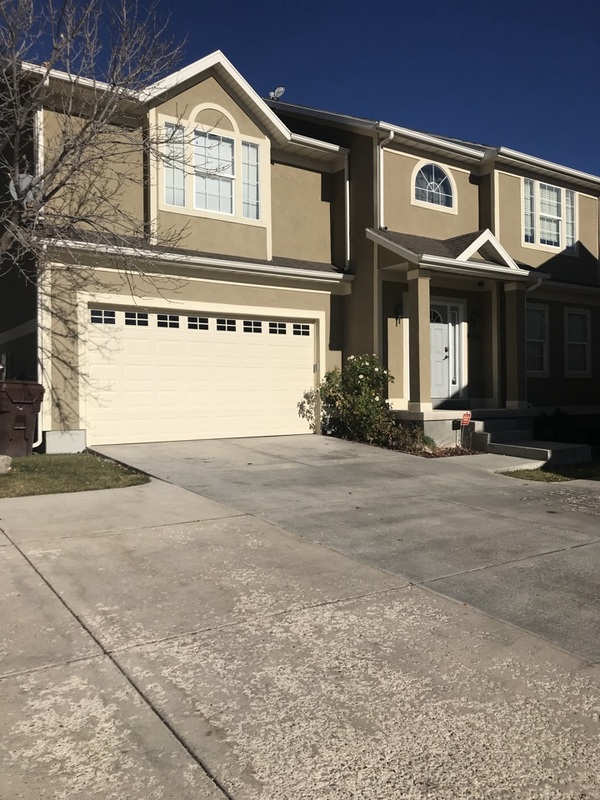 The seller of this West Jordan home is considering a cash offer. The home is in need of some repairs. Understanding the needs and wants of a homeowner as they decide the best way to sell their home is something we strive for on every appointment. 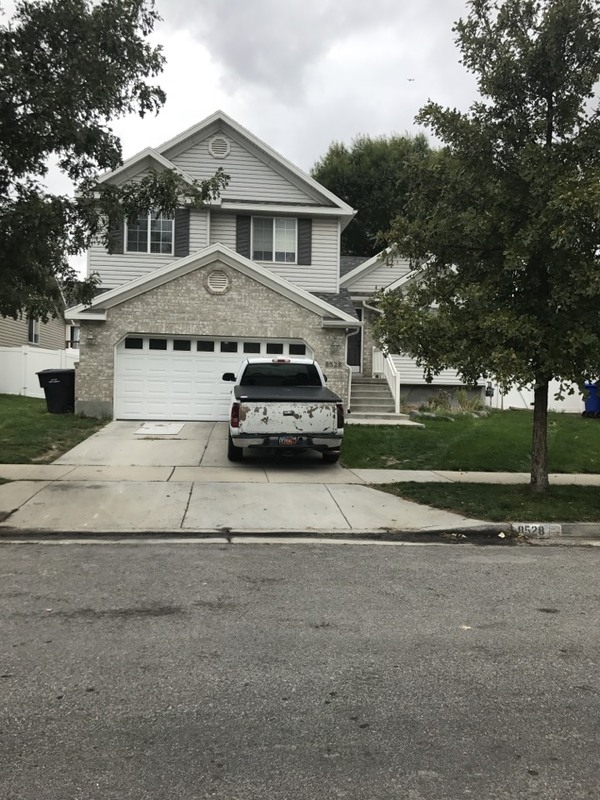 I came to look at a house in West Jordan. It needs a little TLC but overall not a bad house. We will buy as is and hope to help this seller out. Looking at a property that a seller contacted us on this morning online. They are looking to sell the home in “As Is” condition without the hassle of Real Estate agents. Contacting a home owner that is currently in foreclosure asking if we might be able to help stop the sale next week. Looking at a property here in West Jordan. The property is in good shape but needs a little TLC. With some carpet, paint and countertops there is a great opportunity to add value to the home. I'm at Lowe's to grab a couple of items I need to work a vacancy turn in Midvale. I hope to get that one to 90% or better today while I have new counter tops going in my other vacant. I do have a work order up north to handle so as usual I need to be flexible and reactive. I've just finished touring our most recent vacant unit on Lennox Ave. First with our amazing property manager followed a short time later by the property owner. It was great to realize we are all dialed in on the same priorities. It's very comforting to work with such professionals. I tackled a good amount of the heavy landscaping the property needed tonight. I will finish that up and ready the unit to be a HOME for it's next residents. Just spoke with a homeowner that says she is working with the bank in order to stop the foreclosure. Hopefully the bank works with the otherwise the foreclosure sale date is set for next week. Just finished signing a purchase contract with a seller that had a rental property for several years. The property is located in Taylorsville. She was interested in selling the home for cash not having to do any repairs. We will close the transaction next week. 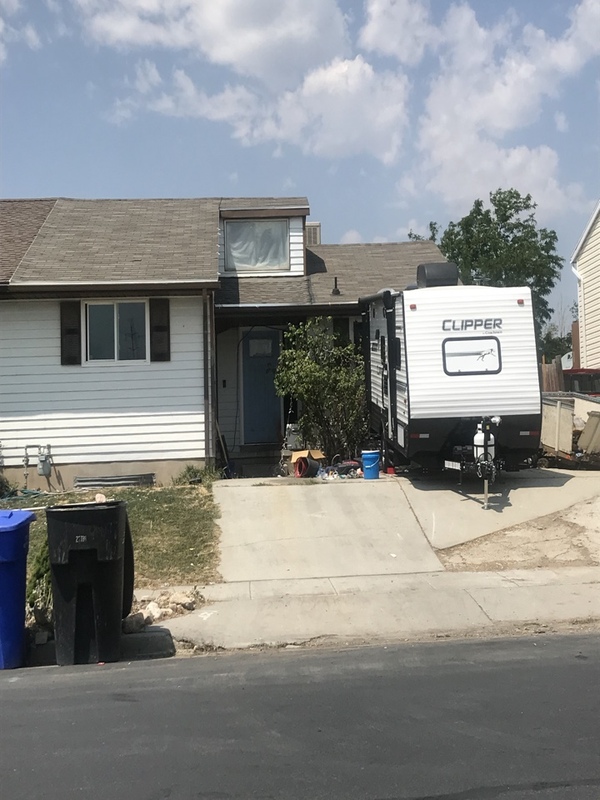 Looking at a house here in West Jordan that is currently closed to occupancy by the health department. Time to track down the home owner and buy it for cash before the foreclosure at the end of the month. 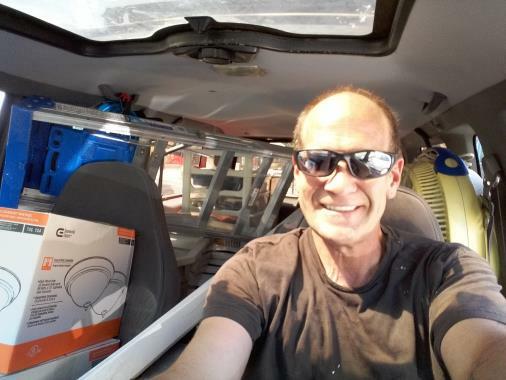 We managed to repair a small electrical short in the WeBuyHouses.com Freightliner mt45 multi-craft service van and are now back on our way headed to Midvale for an Appliance Exchange and to tidy up a couple of Maintenance discrepancy. 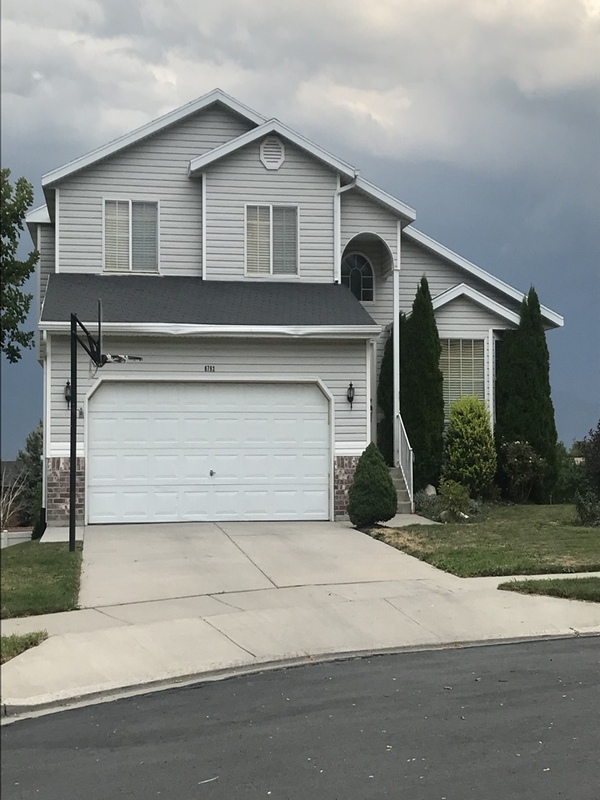 After looking at this West Jordan house I suggested to the homeowner that they put the house on the market in "AS IS" condition. Based on what she wanted to accomplish by selling the home she would be best off listing it.